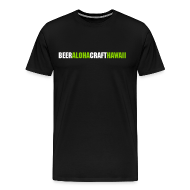 Monday 5/16 – Saturday 5/21 American Craft Beer Week! Only in Lahaina during a red sunset you are able to see the mystical rain named ‘Ulalena (U-LA-LE-NA.) It is a rain that is rarely seen but, when you are there to witness it you will never forget it. Our respectful thirst to catch a glimpse of the ‘Ulalena is a bright red single malt beer made with only German Red X malt from Betstmalz and El Dorado hops. This brilliant ruby beer is a beautiful S.M.A.S.H. up of bitterness, tropical aromas, and subtle malt character. 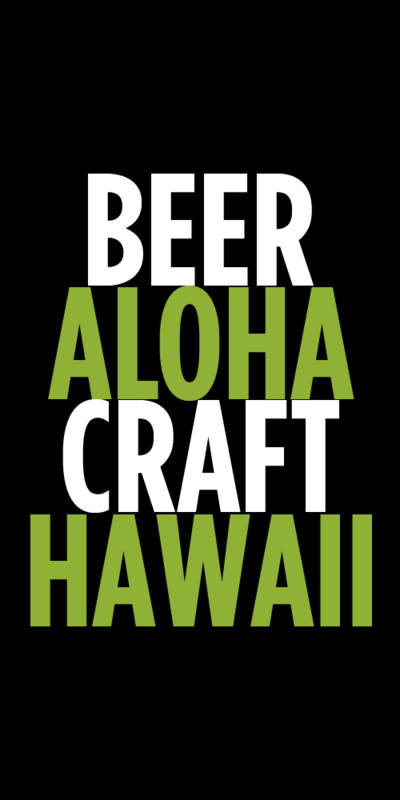 Next week Starts American Craft Beer Week so in honor of that we will be having great American beers from all of your favorites Breakside, Ballast Point, Coronado, Occidental and Midnight Sun just to name a few. Anniversary Party week!!! Expect awesome beers all week long and people may enter to win a $100 gift card for REAL all they have to do is come in from the 23rd to the 28th and fill out an entry form. Chef Mike will also be roasting a whole local pig in front of the pub! Every Thursday is ‘Thirsty Thursday’ — Half price on select draft beers….All Day! !